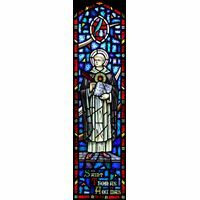 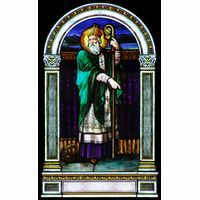 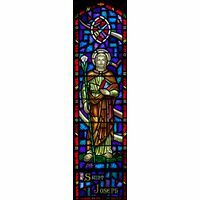 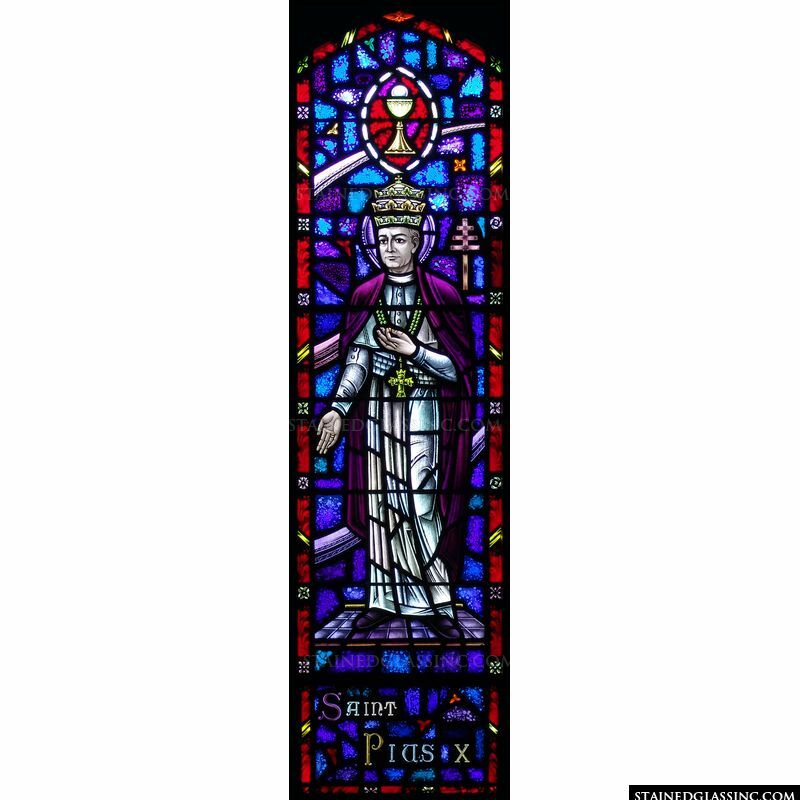 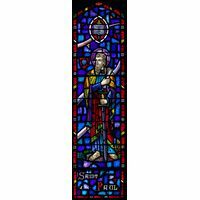 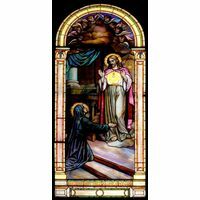 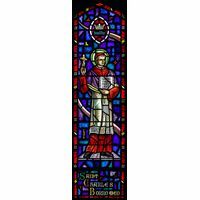 This religious stained glass design features St. Pius X who rejected the modernist interpretations of the Catholic doctrine. 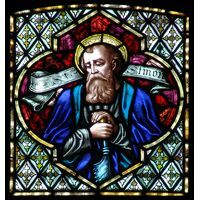 Instead, he chose to promote traditional devotional practices and orthodox theology. 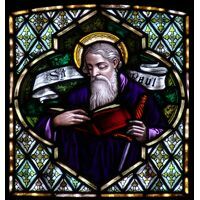 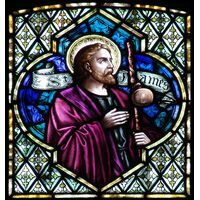 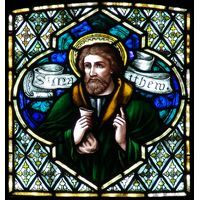 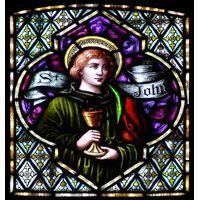 His most important reform was to publish the first Code of Canon Law, which collected the laws of the Church into one volume for the first time. 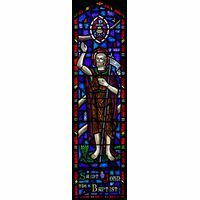 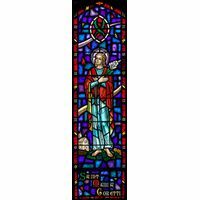 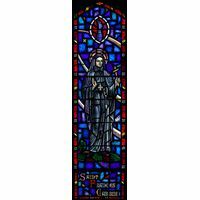 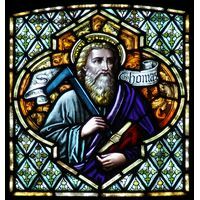 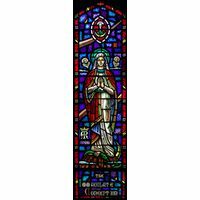 This inspirational stained glass window befits any church or chapel.